your article. 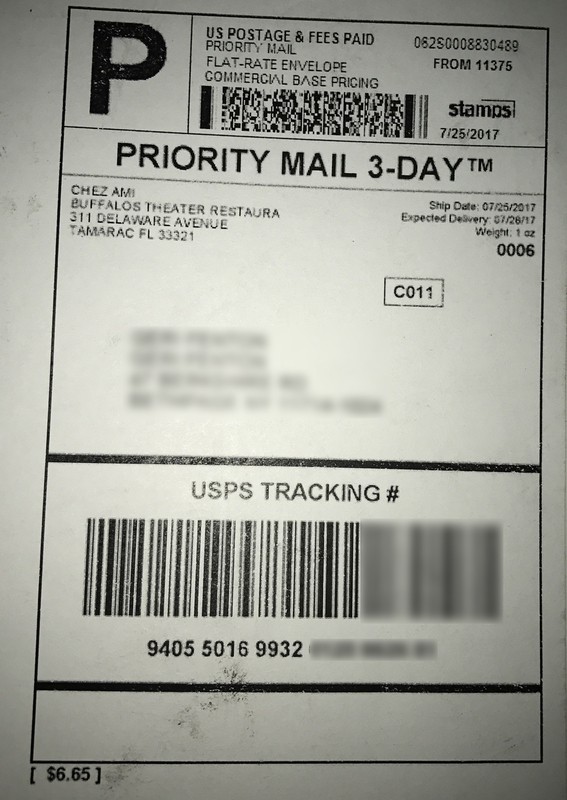 I received this package in the mail today and it came with a money order. I was asked to deposit it into my bank, then go to Walmart. I need to make a purchase of $10 or less, keep a portion for myself and then transfer the rest to another person using the Walmart Money Order service. 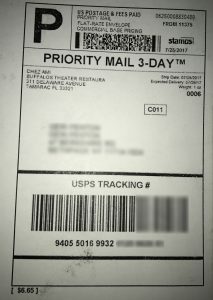 The Secret Shopper Assignment Package was delivered to your address today. 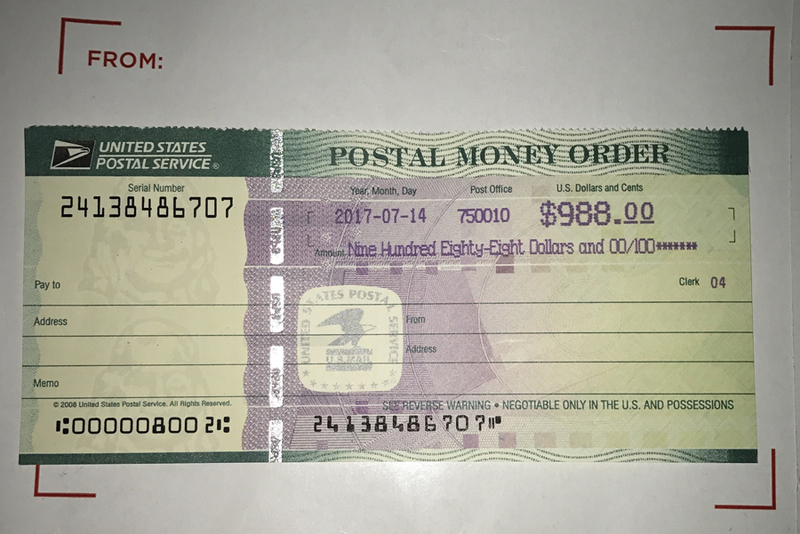 The postal money order was for $988.00, just below the $1000.00 limit on a postal money order. Congratulations on becoming a new member of our elite team of secret shoppers. Please follow the instructions below. You just received the 1pc of Money Order and the Money Order is left blank so that you can fill it to avoid any mistake, this covers all expenses including evaluation, shopping, transport and your commission for this Survey. You are to cash it at your Bank only for record purposes. FILL IN “JAMES ABBOTT” AT THE FROM COLUMN. 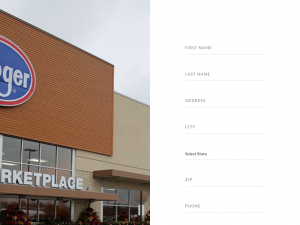 Your Commission for this Asignment is $150 part payment, and deduct another $20 for sending fee and $10 for Walmart Evaluation at the nearest WALMART location. Take the said $10; Purchase and Keep any product you need for yourself from the nearest Walmart of any Store of your choice. Once done, you need to send these details to my email listed below. 1) The Name and Address of store evaluated. 2) Product Purchased and how much it cost. 3) Customer Service Professionalism. How long does it take you to have the funds wired? How many Minutes is Moneygram location to your home? 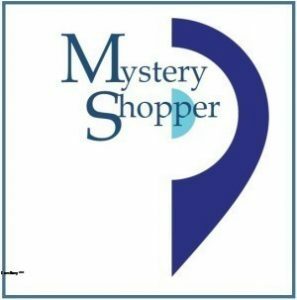 You are expected to secretly perform the shopping operation listed above. E-mail me here shopperevaluator@gmx.com and text me here (409)220-5971(Text Only) once you receive this Package and I hope you can complete the Assignment today. There are so many red flags here that scream fraud. Let’s take them apart one by one. James Abbott (or whatever his name is) quickly sends $988 to Lisa without so much as a phone interview, Skype session or even any evidence that he conducted a background check on Lisa before sending her almost a grand. Real people don’t do that. Scammers routinely do that because it isn’t real money. 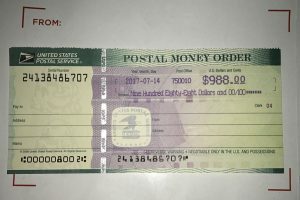 James Abbott sent a postal money order for $988 that Lisa is supposed to deposit and then transfer $808 of it to Anthony Womak in Amarillo, Texas. 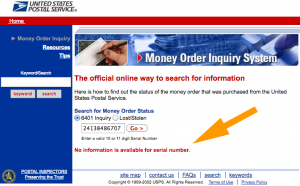 The money order has serial number 24138486707. 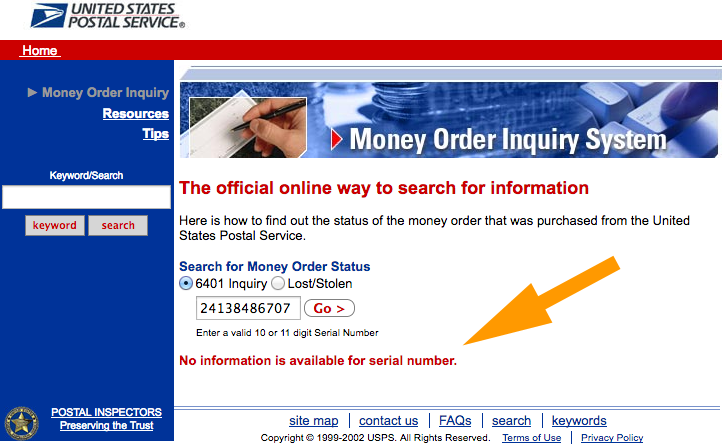 Fortunately, the Postal Service provides a site for visitors to verify money orders at https://mois.usps.com We used it to inquire about this serial number. We’re sure you can guess what we learned. That money order doesn’t exist to the Postal Service. Not that we need any more red flags, but we want to point out that James Abbot is using the email address shopperevaluator@gmx.com. GMX.com is a free email service and James has chosen to use the name “shopperevaluator.” He could just as easily have chosen “I-am-Donald-Trump.” If he were legitimate, his email would be from a legitimate company, with an address and company credentials that can be verified. And then there is his telephone number, (409)220-5971 which he asks to be used for texting only. As in, don’t call me because I don’t want you to hear or record my voice. We’ve reported on this scammer using this same phone number in our article called The Anti-Scam Crusader. www.thedailyscam.com/anti-scam-crusader/ But we’re not alone, others have reported this number on 800notes.com [LINK: http://800notes.com/Phone.aspx/1-409-220-5971 ] as a likely source of fraud. Hi! Our Company is returning back to you regarding request on a CareerBuilder I have seen that you match our requirements for vacancy of Logistic manager. Pay rate: will be paid monthly of $2,550 and after probation period is $3,250 a month. This is based at home half-day \ Full time work. Also you will have a brilliant and comprehensive package of benefits which include a 401(k) package, stock purchase pack, etc. Main tasks are: anytime access to a online Task Panel with your duties during the day time, receiving and shipment of the goods with prepaid labels, collaboration with a supervisor. If you think you are ready to take the first step and begin the hiring process, please email us at: ekaterinaxcollins60@rediffmail.com with your cell phone number and you’ll be reached by our HR manager shortly. If you still have any questions you can provide us with your phone number to the e-address which mentioned above and one of our managers also will reach you back. NEVER give these people your personal information. per week. We provide detailed, personalized assistance for all of our agents. We focus on accuracy, objectivity, clarity. that agent will be removed from the project. Your response would be greatly appreciated, Thank you. The criminals using this scam as an excuse for their fake “advance check” scam have now moved on to target Walgreens! 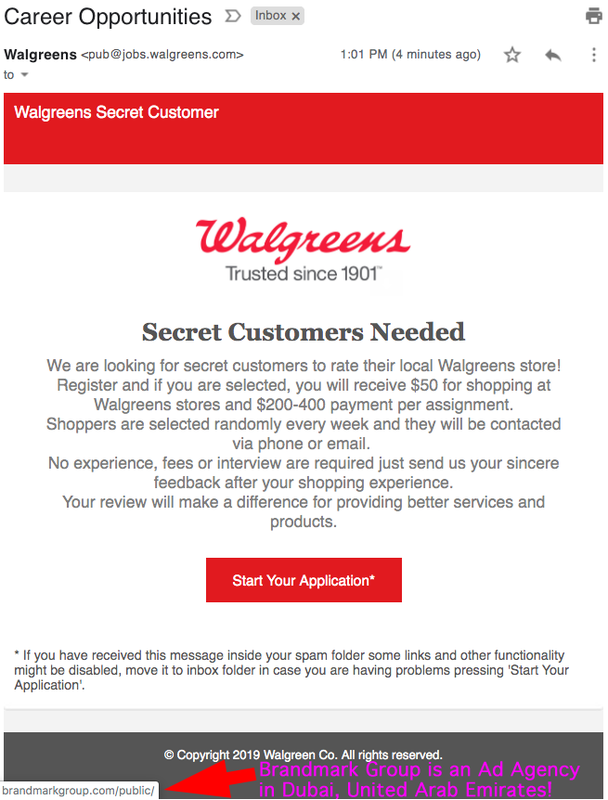 Check out this email that appears to have come from Walgreens.com. 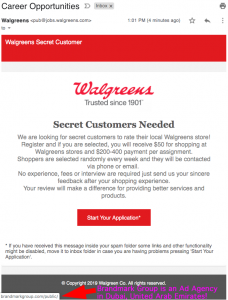 “Career Opportunities” and “Secret Customers Needed.” Look at how much the recipient is told he will be paid to shop! It’s unbelievable. The link for “Start Your Application” points to an ad agency in Dubai that was hacked. 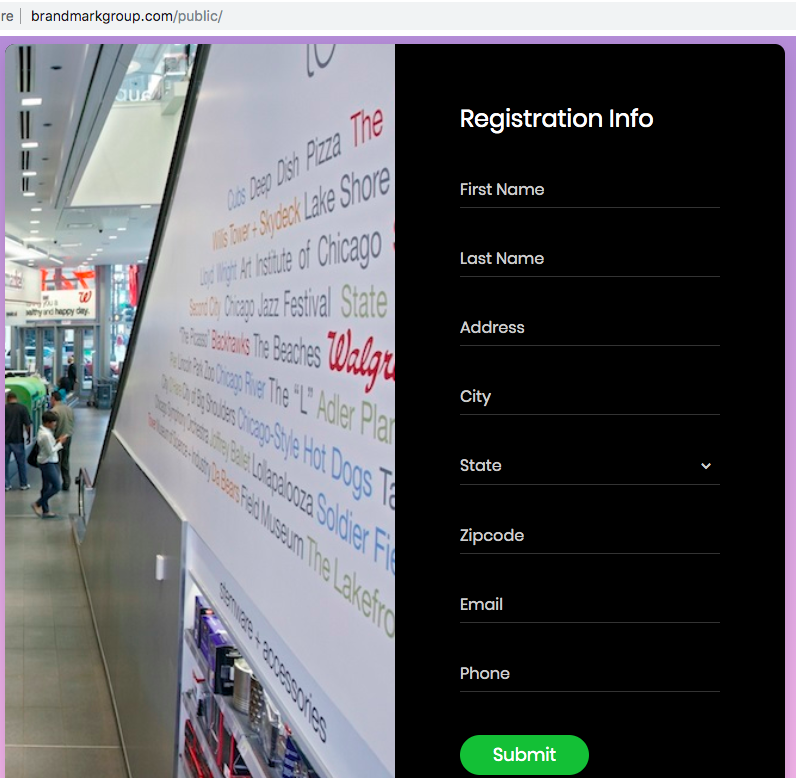 The criminals correctly spoofed the FROM email address to look like Walgreens. 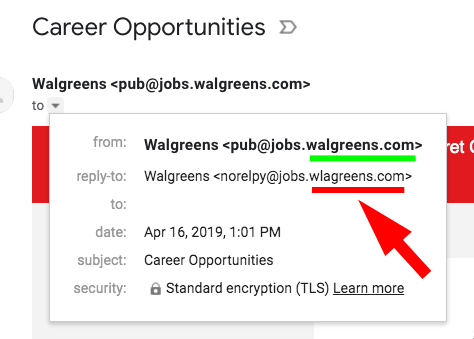 However, we looked at the REPLY-TO address only to find that they purposely misspelled Walgreens so that any email you might send will go to the domain “wlagreens.com.” (This domain was registered by someone in Panama almost 17 years ago!) Look below at the questions you’ll be asked when you apply online to this bogus job!